Chinook Winds hasn't added a story. 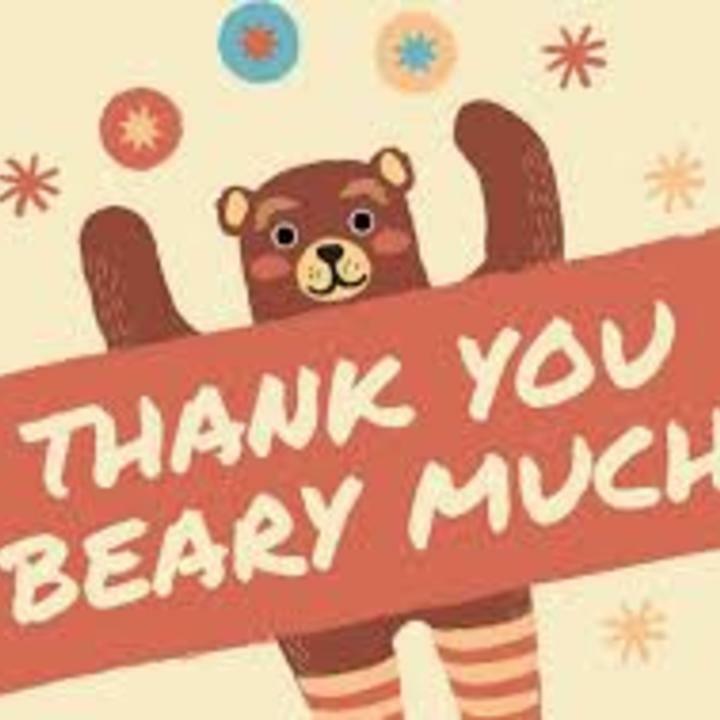 That's right, we have reached our fundraising goal and would like to extend our sincere appreciation to all who have supported us. 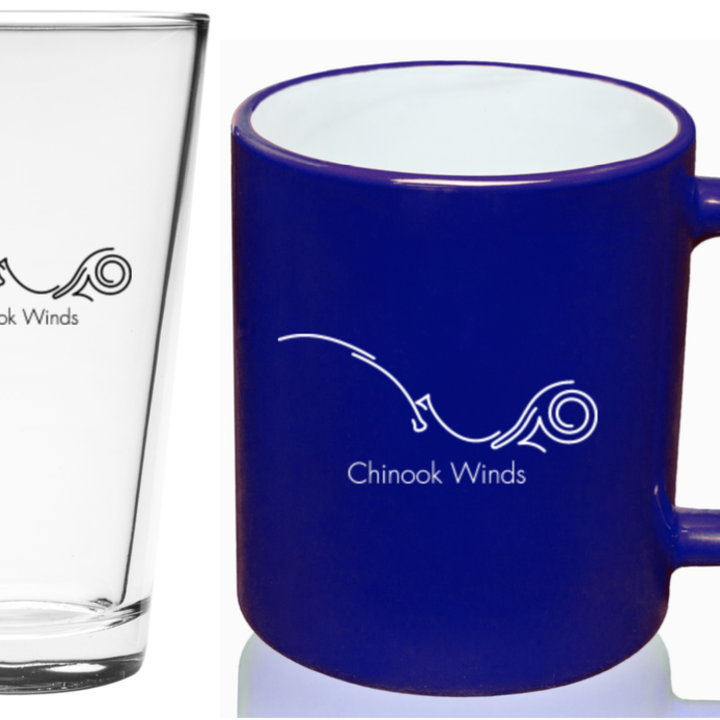 BUT, if you're feeling like you missed out, would like to pre-order a CD, or want to get in on some of our awesome perks (some of which are only available during this campaign--that's it, if you want a custom arrangement or handmade Chinook Winds mug, this is your ONLY chance! ), we are still able to accept donations here until March 1. Anything over our goal will help as a buffer in case of unforeseen expenses and anything left over after the project will be held in a Professional Development account which we will use to jump start future projects. Thanks again for all the support and if you haven't yet had a chance, there's still time! 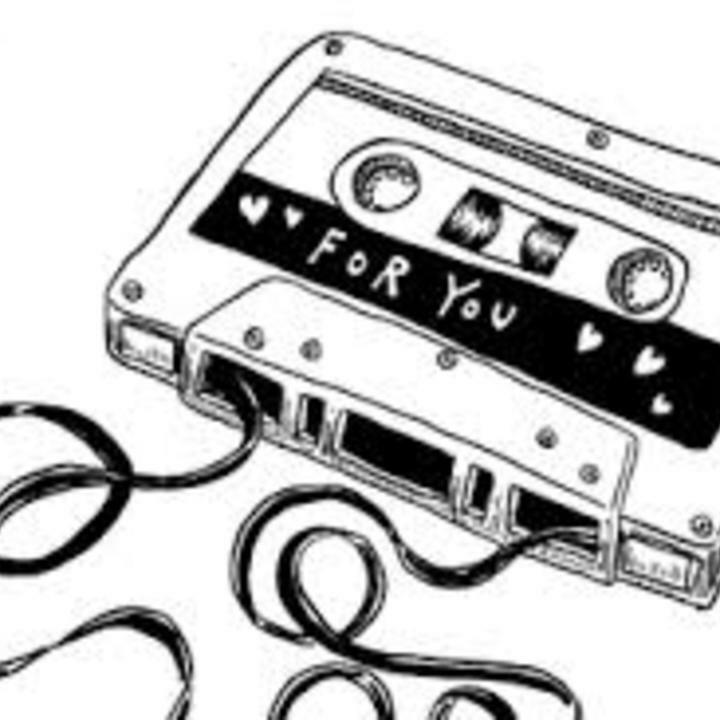 If you would like to donate to the Great Falls Symphony to help keep all of the wonderful music it brings (including us and our counterparts, the Cascade Quartet) to our community, you can find more information about that HERE. 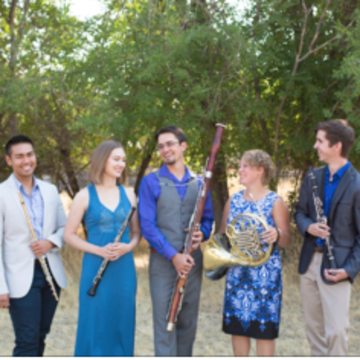 The Chinook Winds is the resident wind quintet of the Great Falls Symphony in Montana. After receiving requests from audiences at home and throughout the Northwest, we are excited to announce that we are working on creating our first CD! This CD will feature previously unrecorded works for quintet such as arrangements of the overture from Candide by Leonard Bernstein and Scheherazade by Nikolai Rimsky-Korsakov. 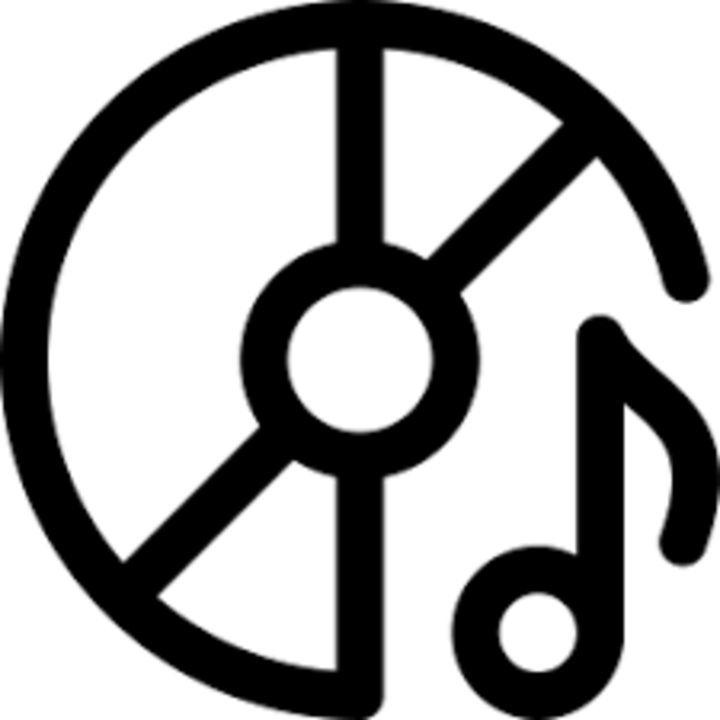 We will also record two lesser known but terrific works by Icelandic composers, Blær and Intarsia. In keeping with the quintet's tradition of presenting diverse repertoire and relevant performances, this selection is sure to excite and reward listeners while spreading great music we believe should be more widely heard. 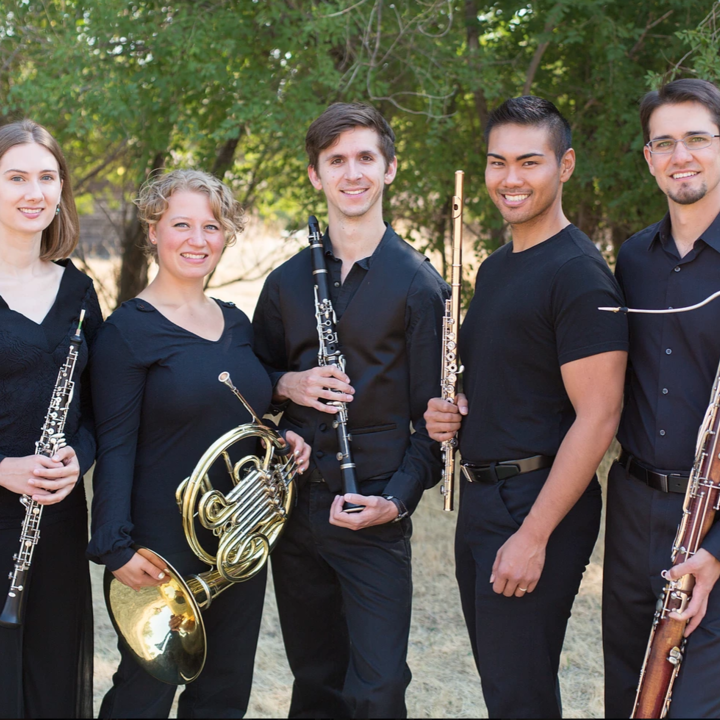 We are looking forward to sharing these pieces with the world, as they showcase the wind quintet’s versatility in creating compelling textures and colors. 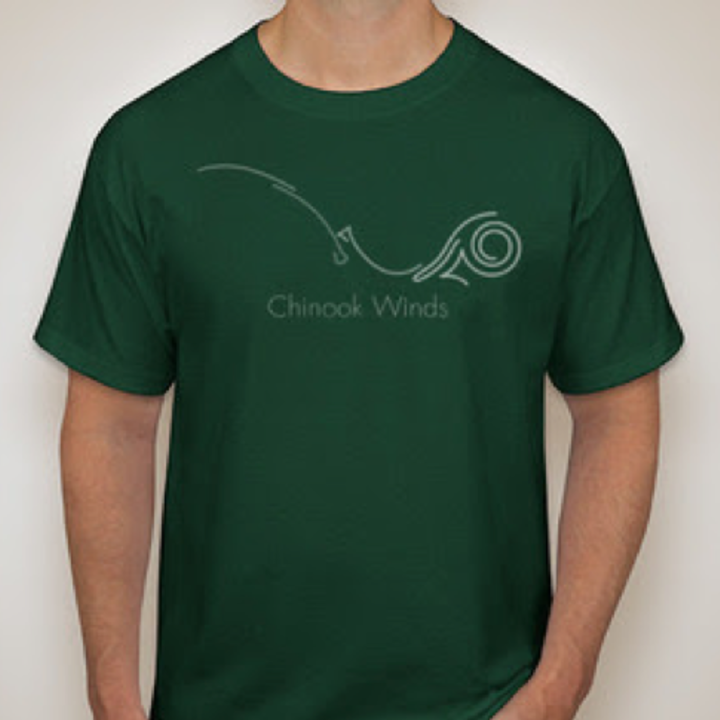 Chinook Winds hasn't posted any updates yet. Be one of the first to receive our CD once it's released! Be one of the first to receive a CD with a personalized touch - the signatures of all members of the Chinook Winds! 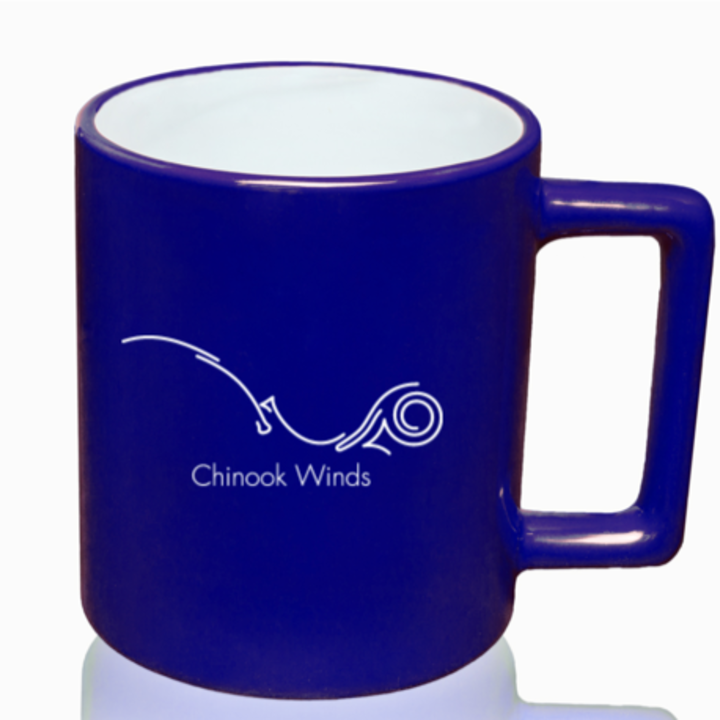 Drink your favorite hot beverage out of a Chinook Winds mug and receive a signed CD to accompany it! 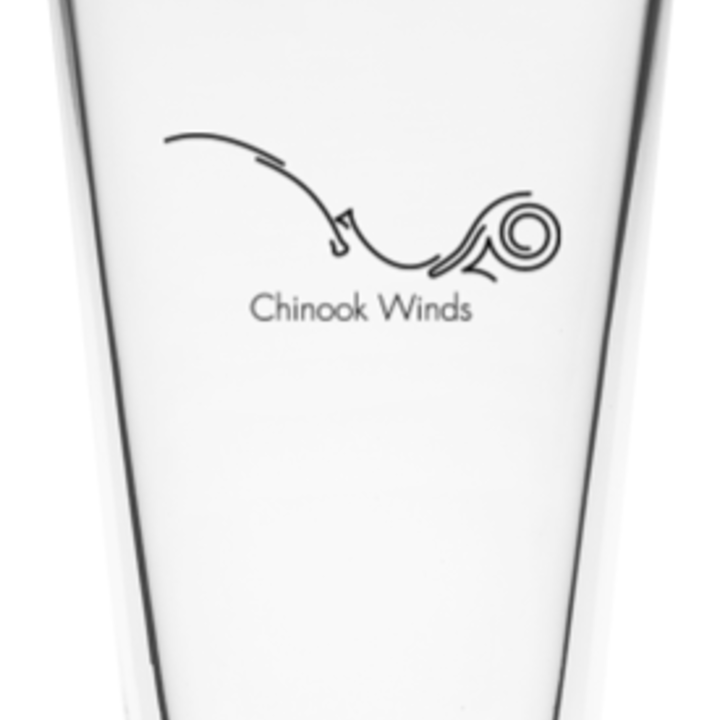 Receive a unique Chinook Winds pint glass and a signed CD! 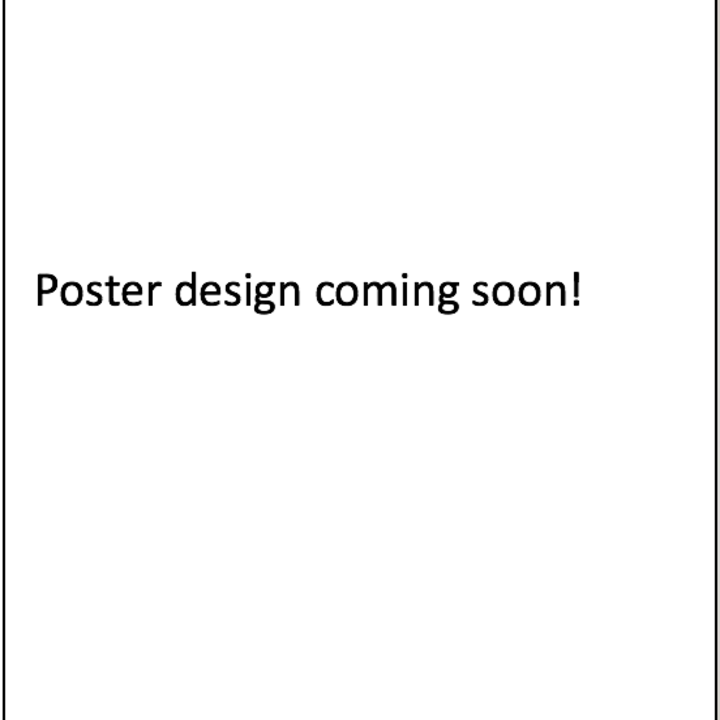 Receive a poster of the album art as designed by Emily Wolfram! Signed CD included. Represent your favorite wind quintet with this shirt! Signed CD included. Can't choose between the mug or the pint glass? 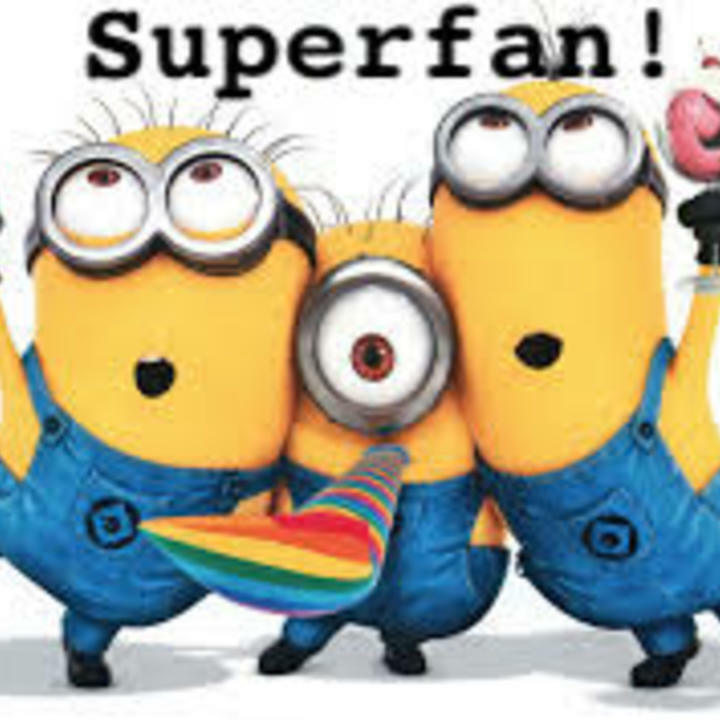 Neither can we! Receive both, along with a signed CD! 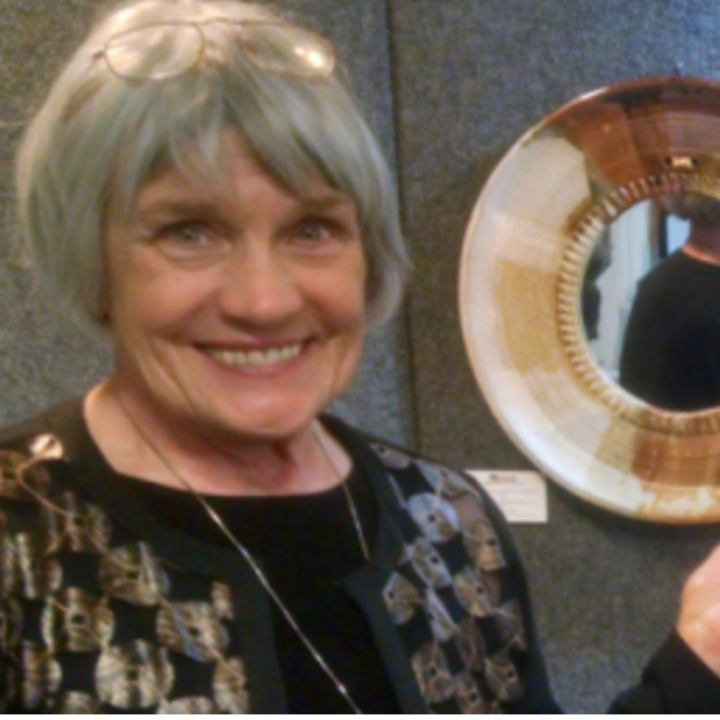 Receive a mug lovingly handcrafted by local potter Judy Ericksen. Signed CD included. Receive a fun, personalized video from members of the Chinook Winds personally thanking YOU for your donation! Signed CD included. 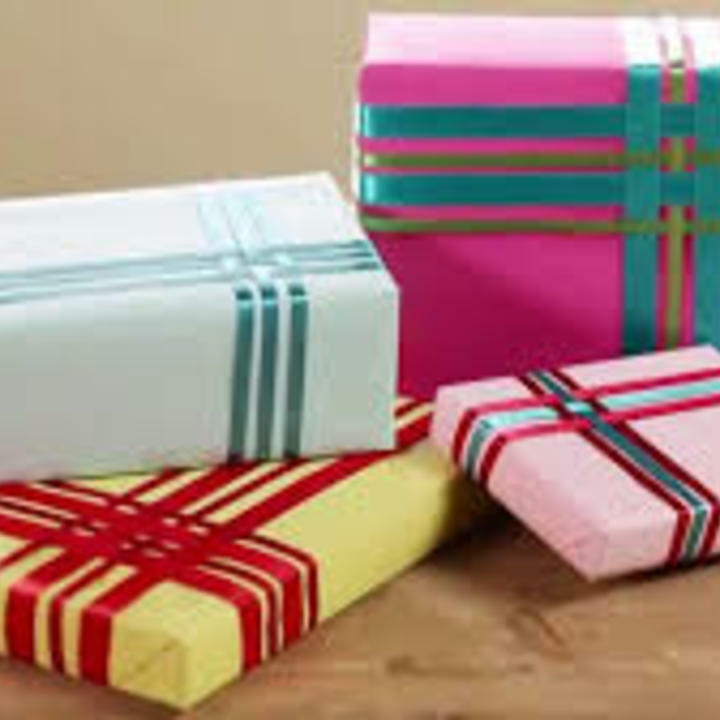 Can't choose between gift levels? 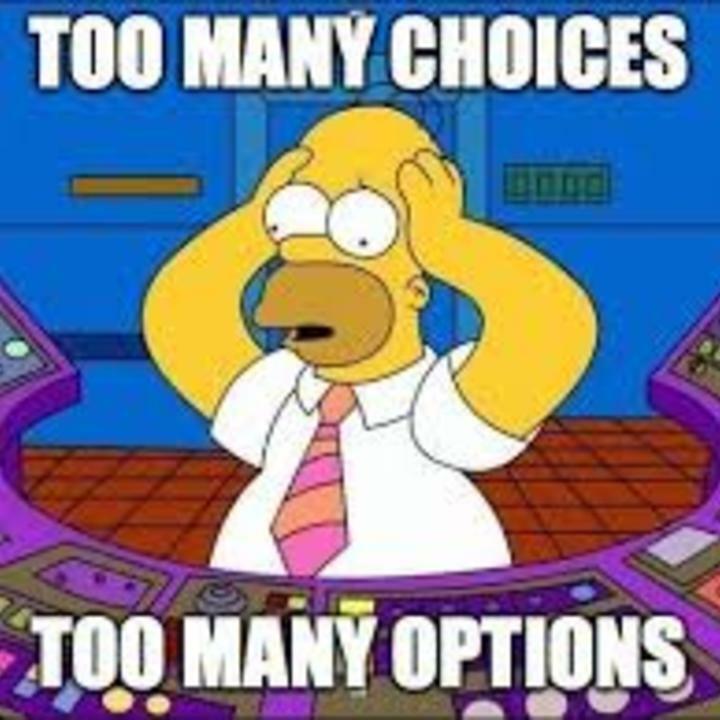 Want more options? Here you can receive any of the previous gifts, along with a social media postcard and a signed CD! No need to fret, you can have one from each level! Choose between a mug or a pint glass, a poster or a t-shirt, and also receive a social media postcard and a signed CD! Receive a handcrafted mug, along with a t-shirt or poster, a social media postcard, and a signed CD. Song of choice arranged for you! 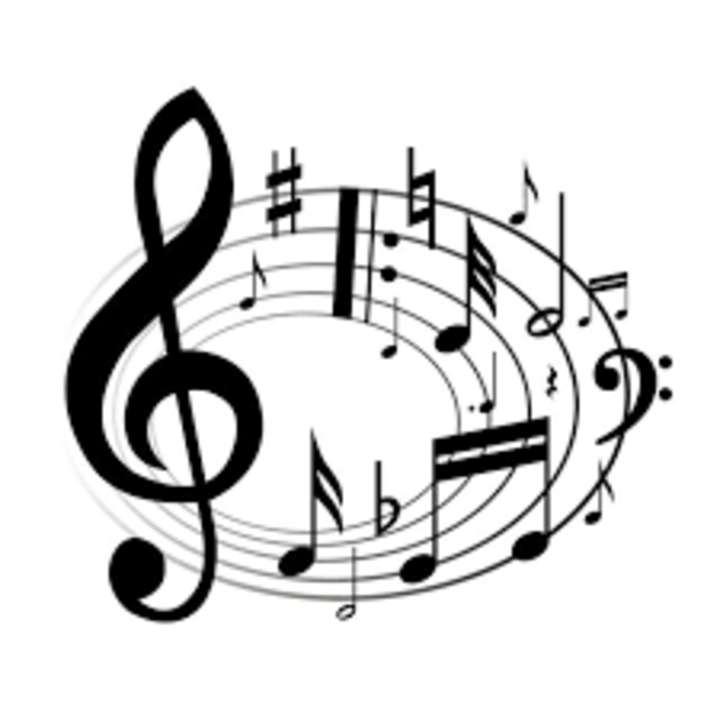 A member of the Chinook Winds will arrange a song of your choice for wind quintet, up to three minutes in length, and the whole group will record it for you! Signed CD included. Book the Chinook Winds for a private house concert (up to 45 minutes in length), and receive a signed CD! Must live in the Great Falls Area, please contact us regarding logistics before claiming this perk! 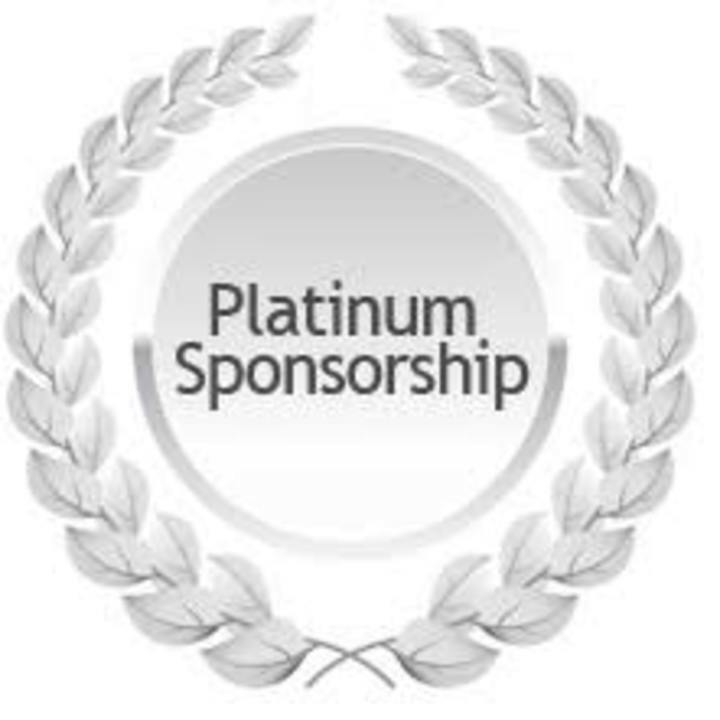 Receive acknowledgement as a platinum donor on the CD liner of your signed CD, as well as our eternal gratitude! 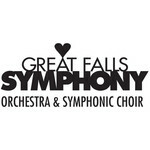 Great Falls Symphony Association is managing the funds for this campaign.